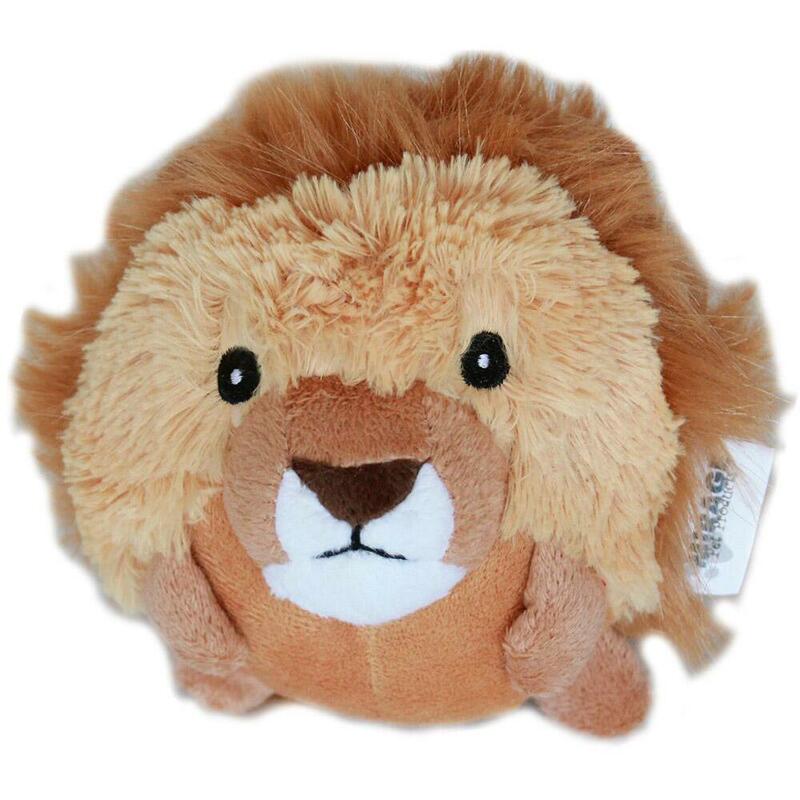 Give your pup a furry fun playtime with the Lion Roundimal Squeaky Dog Toy by Mirage! We're pretty sure this will be your dog's favorite new toy, and we aren't "lion!" 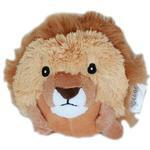 Bring furry fun into your pup's playtime with the Lion Roundimal Squeaky Dog Toy by Mirage. This furry and exciting dog toy combines a plush animal with a ball toy for a fun time of fetching, chasing, squeaking, and cuddling. This little ball of fun is sure to entertain your dog for hours! 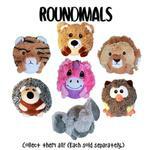 At almost 5" in diameter and with a robust squeaker, this round dog toy is sure to be a hit with dogs of all sizes. It's the little things that make a huge difference. I love opening a package and seeing the handwritten "Thanks Debra" on the receipt!